Must Have !!! 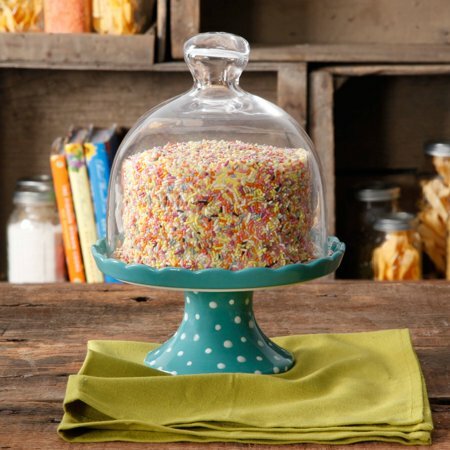 The Pioneer Woman Flea Market Mini Floral Cupcake Stand with Lid for just $8.97 !! reg price $15 !!! Coleman Weathermaster 10-Person Dome Tent, that you can get for as low as $128.27 + FREE in store Pickup!!! reg price $300!! LG 49LF5500 49″ 1080p 60Hz Class LED HDTV, only $299.99 + FREE in store pickup!! reg $480!! !